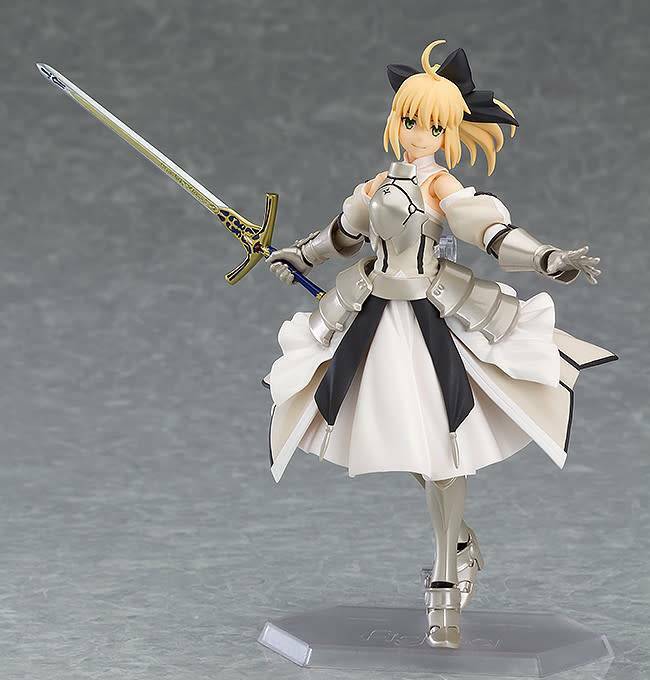 From the popular smartphone game "Fate/Grand Order" comes a figma of the young knight king, Saber/Altria Pendragon [Lily]! She comes with a confident smile, a shouting expression for combat and a rather charming pouty face. 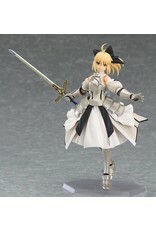 Her sword "Caliburn" is included as an optional part.